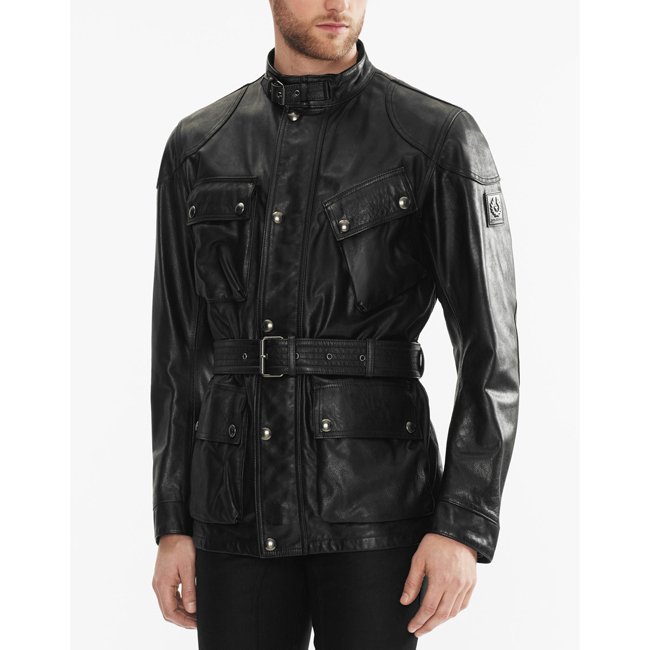 The iconic Tourist Trophy jacket is updated for the serious biker, with removable elbow and shoulder protection that meets European CE safety standards. 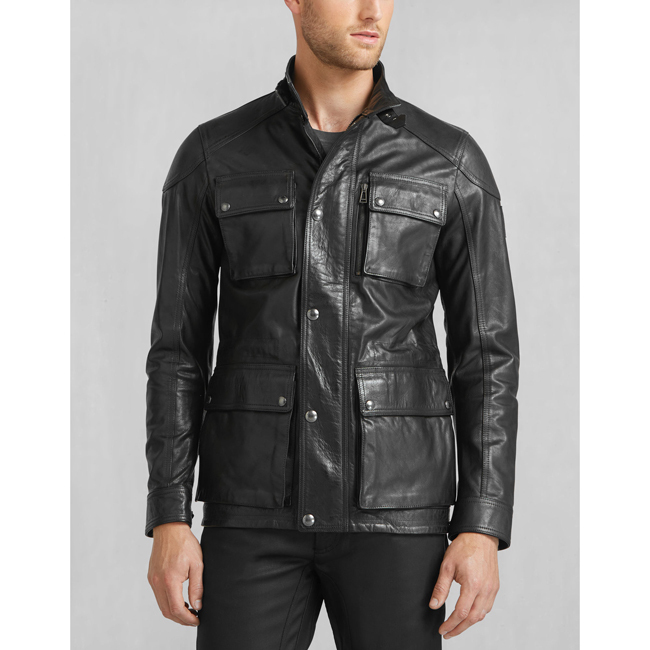 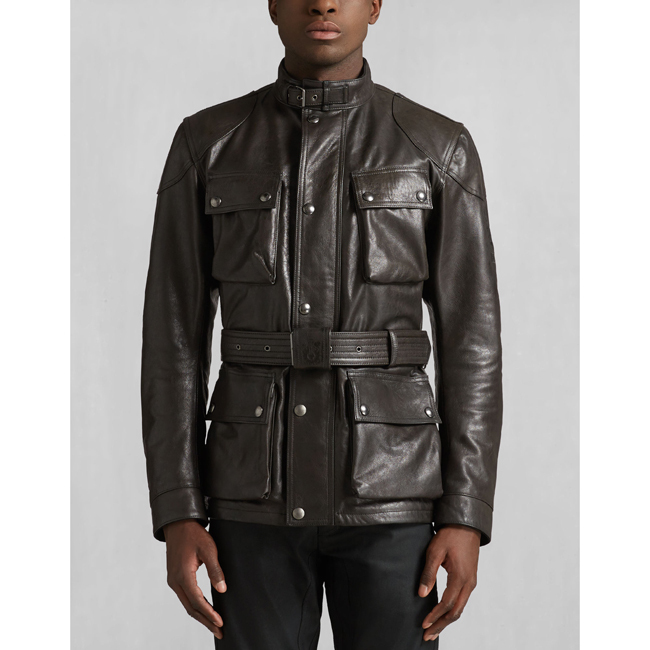 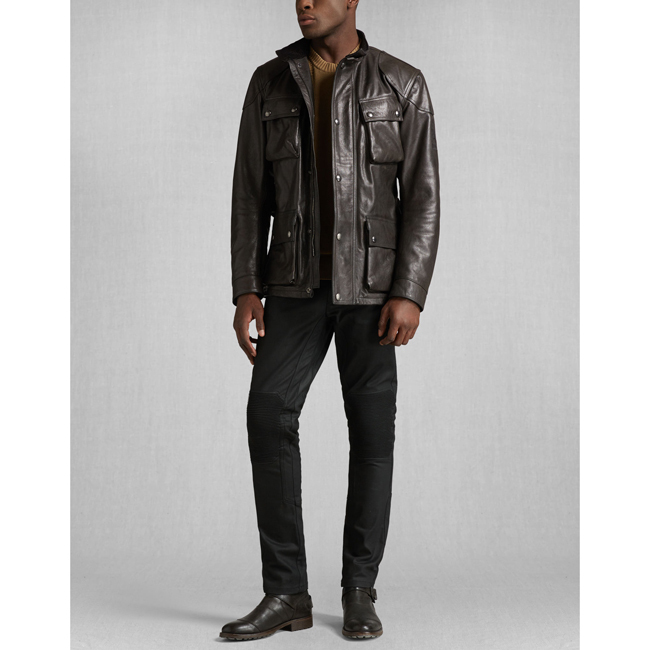 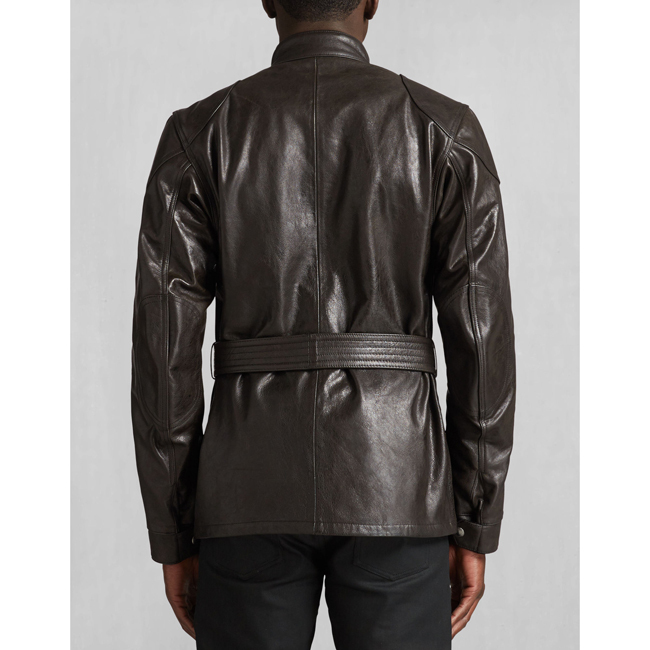 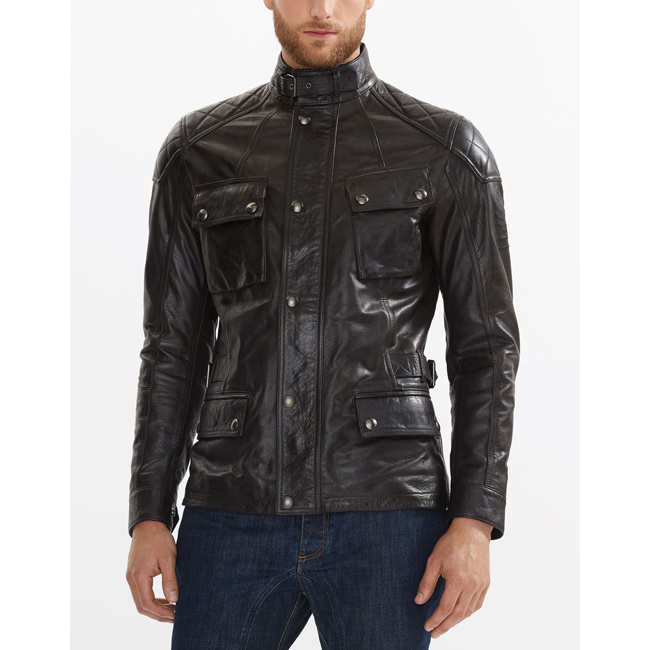 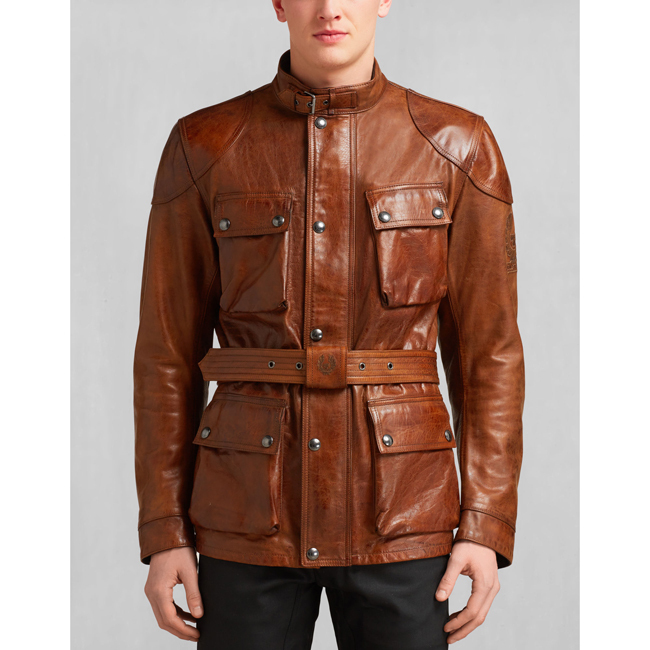 In black, 1mm-thick handwaxed calf leather, this jacket is both luxurious and highly durable. 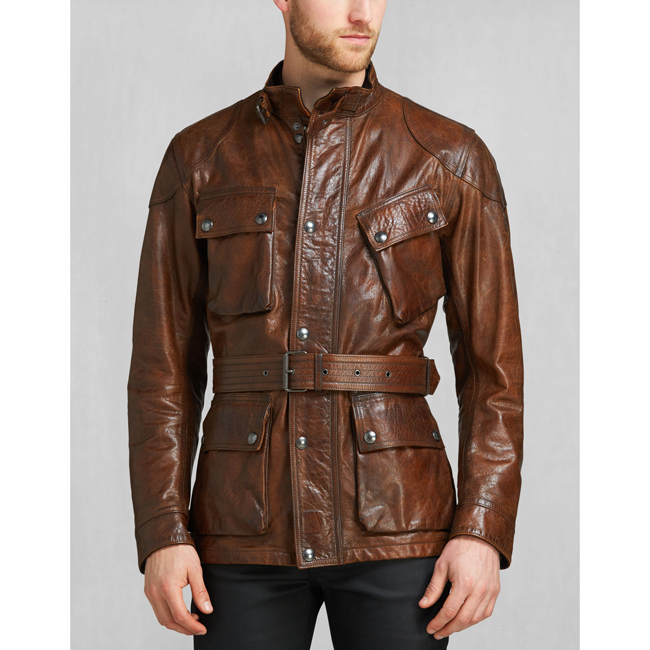 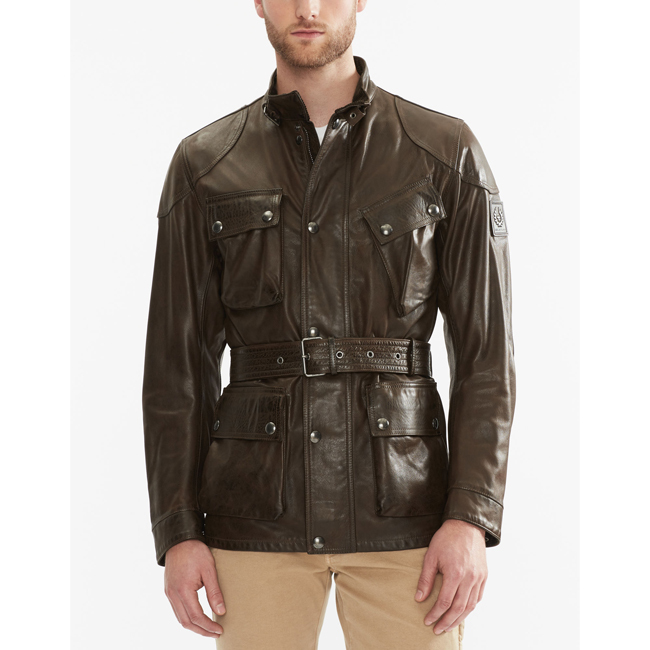 Choose this legendary four-pocket design, with slanted left chest pocket for easy access when on the bike, and feel the authenticity of Belstaff's moto heritage accompany you on every adventure.